(1888PressRelease) April 25, 2017 – DNA Behavior is pleased to announce that they have won the FinTech Breakthrough Award in the category of “Best Risk Management Service.” The competition was extremely fierce, with over 3,000 nominations received across different categories. 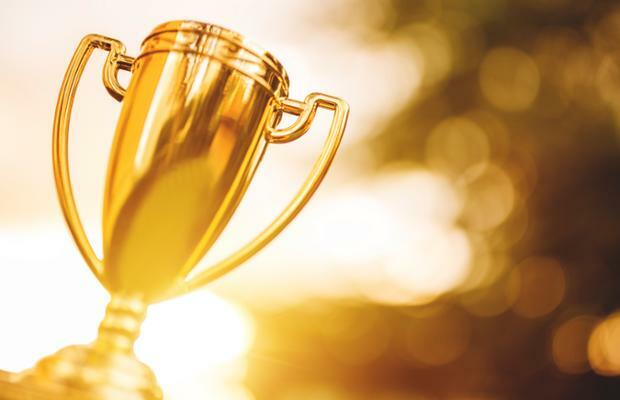 DNA Behavior finds itself among other notable winners including Discover Bank, NerdWallet, Zillow, Square, Braintree, Bizfi, Xero and an impressive list of top companies and startups in the FinTech industry. The company’s global offices mean support is available by phone or email through extended office hours. Additionally, the company’s flagship client tracking dashboard, Market Mood, remains a favorite among Financial Advisors, thanks to its real-time assessment of individual client reaction to market fluctuations partnered with customized scripts for engaging them in their preferred style. DNA Behavior, founded in 2001, delivers practical and scalable behavioral intelligence solutions to “Know, Engage and Grow” every employee and client online in over 123 countries through 11 languages and has 12 proprietary DNA Behavior Discovery Processes under 3 primary brands: Communication DNA, Business DNA, and Financial DNA. My Client Is an Idiot, or Is My Behavioral Bias Showing?